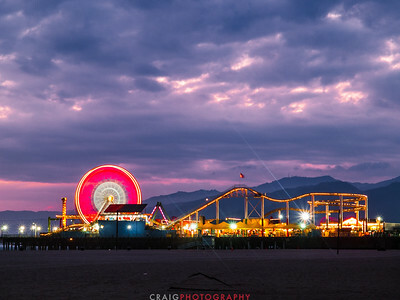 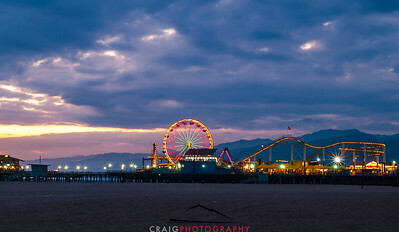 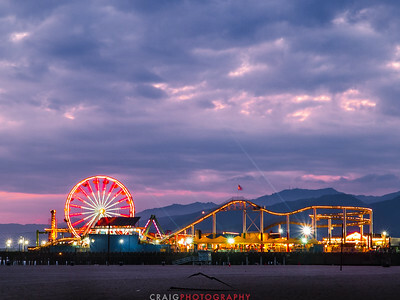 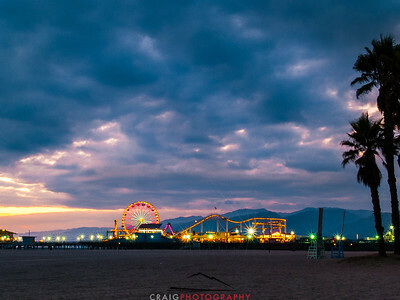 Sunset, clouds, light, drama, roller coasters, what a wonderful night at the pier. 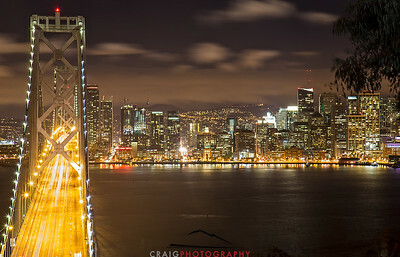 San Francisco night from Treasure island, skyscrapers and lights, bridges and darkness, forever amazing. 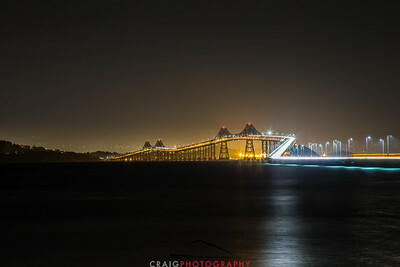 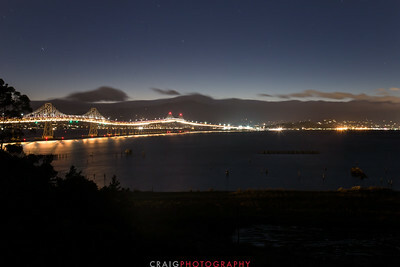 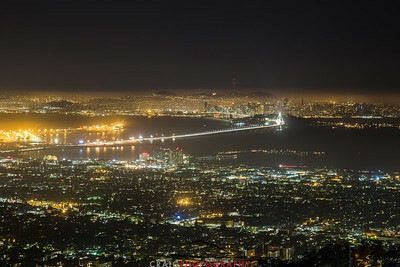 The Bay Bridge gleams in the darkness as the new city skyline grows near the bay. 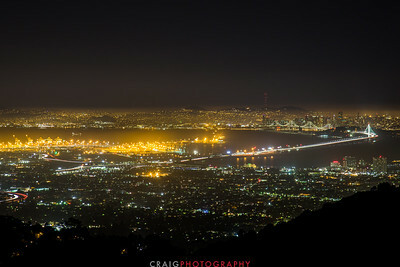 Oakland and Berkley at night from Treasure island, skyscrapers and lights, bridges and darkness, forever amazing. 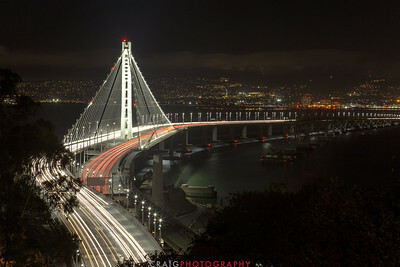 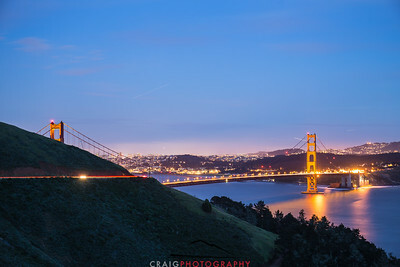 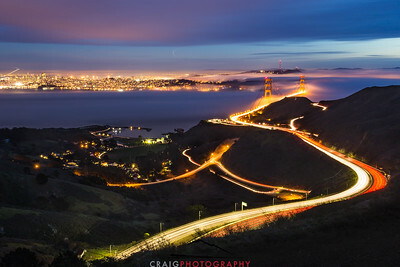 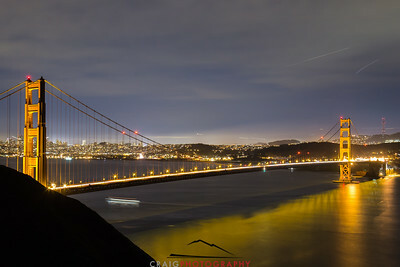 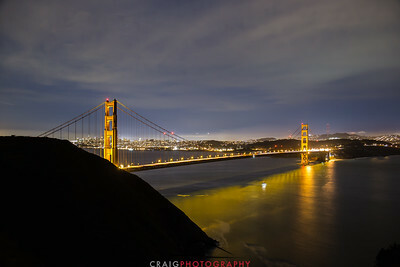 Time exposure of the Golden Gate Bridge and San Francisco. 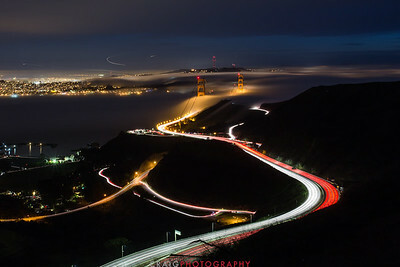 Taken from the hills of the Golden Gate National Recreation Area of Marin County, CA. 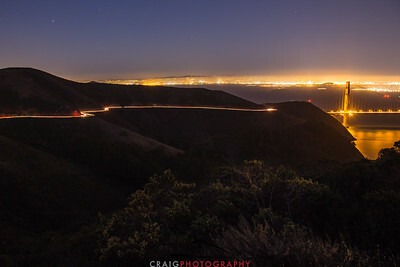 View looking West toward San Rafael and the hills of Marin County. 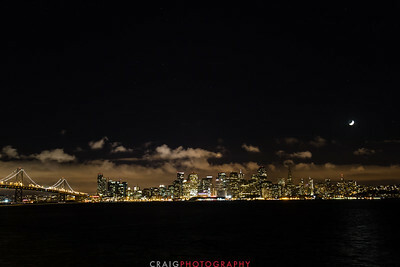 San Francisco night from Treasure island, skyscrapers and lights, bridges and darkness, forever amazing. 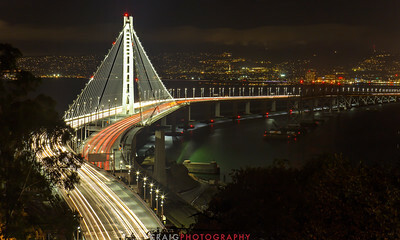 Crossing the bays at the narrow point between San Pablo Bay and the main San Francisco Bay, the Richmond Bridge is the under-appreciated lifeline that connects Marin County with Oakland and Berkley, CA. 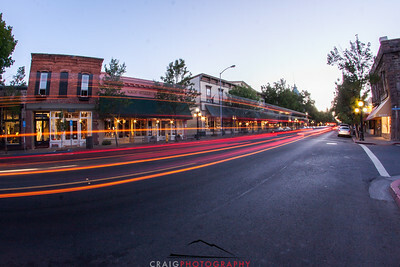 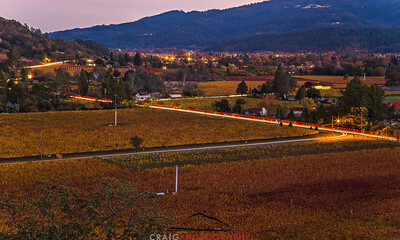 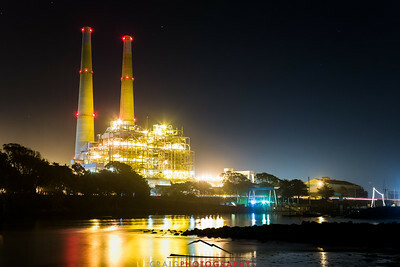 A long exposure time lapse from downtown, Saint Helena, CA. 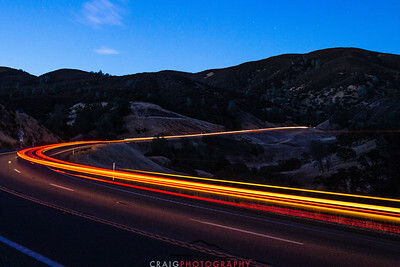 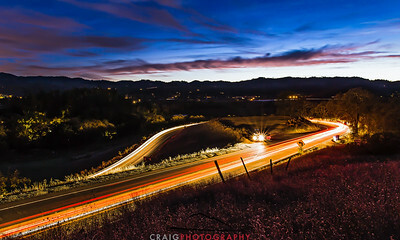 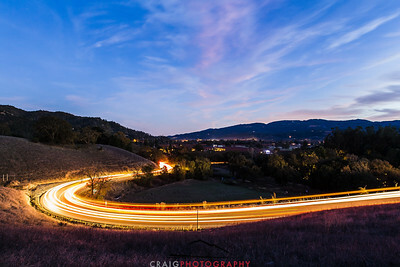 A long exposure time lapse from the hills of Lake County, CA.